With Liverpool shortlisted to become the new home of Channel 4, Getintothis’ Sinéad Nunes considers a bright future. There’s been a buzz going around social media and local press for a couple of weeks now, since it was announced that Liverpool’s bid to become the new home of Channel 4 has made it to the next stage. Imagine. Channel 4, home to some of the best TV dramas and the most iconic socks in evening news. Channel 4, the station that got a nation addicted to watching other people watching their tellys. The TV broadcaster has just started looking for a new permanent home in the UK, which will be the biggest change the station has seen in its 35 year history. This will be the second time in 10 years that a major station has relocated; back in Channel 4‘s 1980s roots, it would have been impossible to believe that such a massive enterprise could ever exist outside London, never mind two. Liverpool’s creative community and industries have their collective fingers crossed to see C4 join the BBC up North, and with two chances at the bid (Liverpool is shortlisted for both HQ and creative hub status), it’s looking likely that we might have some celebrating to do. The news comes after London’s Twickenham Studios announced a move to the much-loved 1930s art deco Littlewoods building off Edge Lane, which will be the production suite to hit TV shows (think Peaky Blinders, Black Mirror), as well as major US cinematic projects, with £90m of film money already pledged to the studio. Liverpool is already the most filmed-in city outside of the capital, so it makes sense for film producers to move their studios to where the action is – the set of their movies. Why edit elsewhere when your cast and crew are based on the cobbled streets of our gorgeous Georgian Quarter, or racing furiously through the Birkenhead Tunnel? It’s not all about the architecture though; if Channel 4 (who filmed the surreal thriller Utopia against some recognisably Scouse backdrops back in 2013) were to relocate their studios up here, it would mean more opportunities for the people of Liverpool in front of and behind the camera. Think of that – the city responsible for Europe’s first ever Film Office finally in a position to give opportunities to Northern talent. 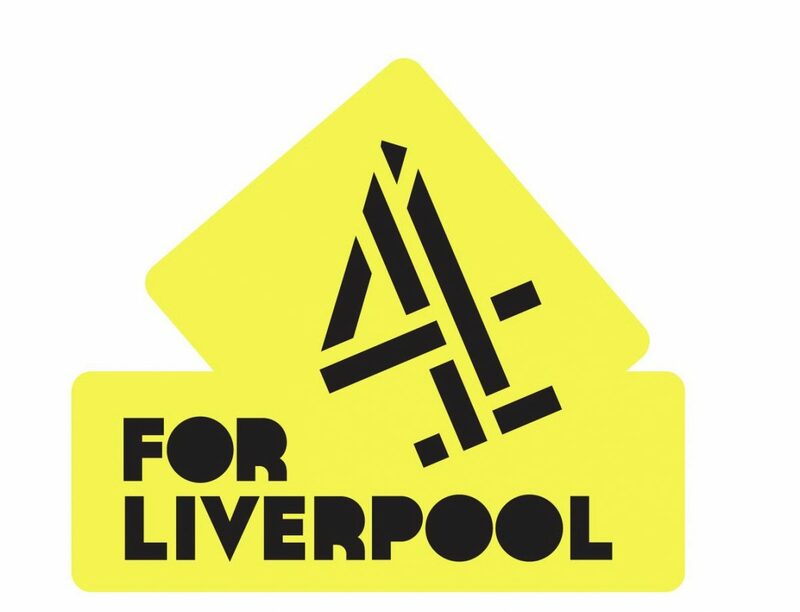 Should Channel 4 move to Liverpool alongside the (surely to be renamed) Twickenham Studios, the city famous for its musical output for so long might just see our other creatives recognised; actors, writers, directors, journalists, producers, technical crew, costume designers, and so many other talents needed to tell stories on camera. The chance for more northerners to make their mark in the media will offset years of unequal opportunities in the film and television industry, as statistically, successful British actors are more likely to be privately educated than attend state schools. This will affect roles behind the camera too, as Channel 4 News is also set to open three new news bureaux, trebling regional jobs by 2020. 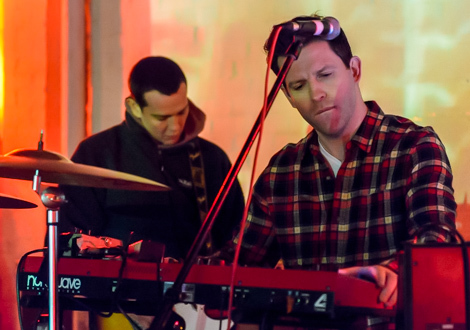 In the current economic climate with Arts Council funding being pulled from cities like Liverpool, an injection of money and energy this great could make some real, lasting change, helping us build on our growing creative economy. Channel 4 are to make a final decision on location of their new HQ and creative hubs in October this year.